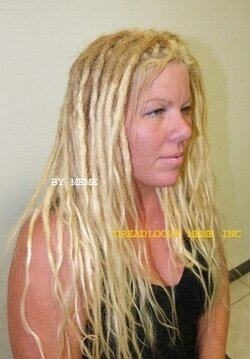 A CONSULTATION IS REQUIRED FOR AN ACCURATE DREADLOCKS SERVICE PRICE!!!! 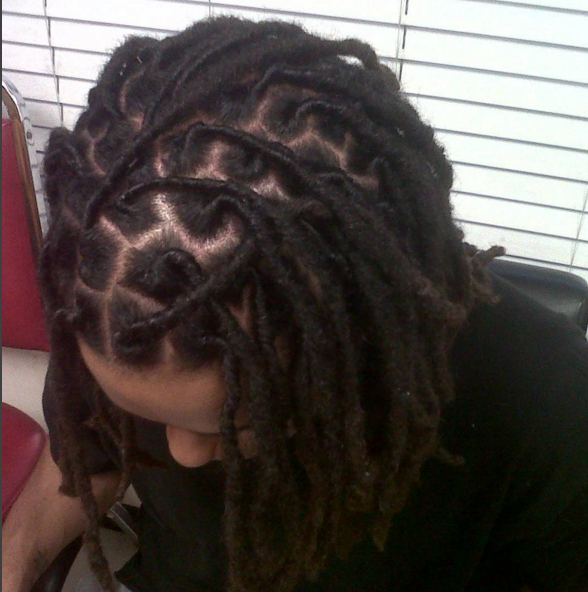 We do provide all type of dreadlocks services including dreadlocks extensions. 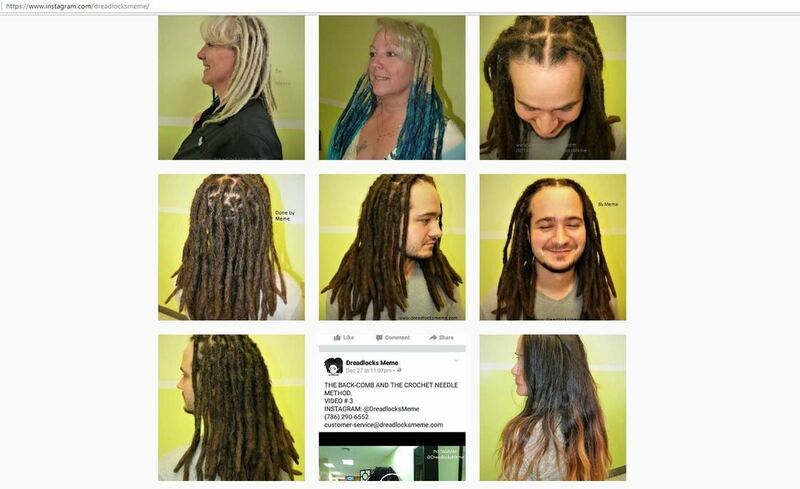 These are the list of dreadlocks extensions services we do provide. If you the Potential client will like to know an accurate price for any particular dreadlocks services a CONSULTATION is required. These price listed below are ONLY estimates the are NOT an accurate price for dreadlocks services. 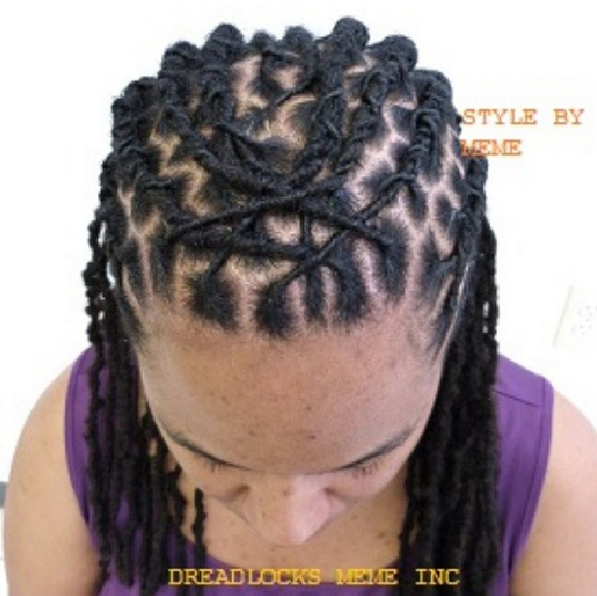 These dreadlocks service prices are only listed therefore you will know how much these services start from. 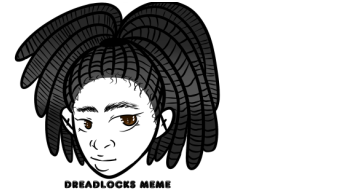 Please view the pictures posted on this same page to you give an idea of our dreadlocks services and hair textures. 1. 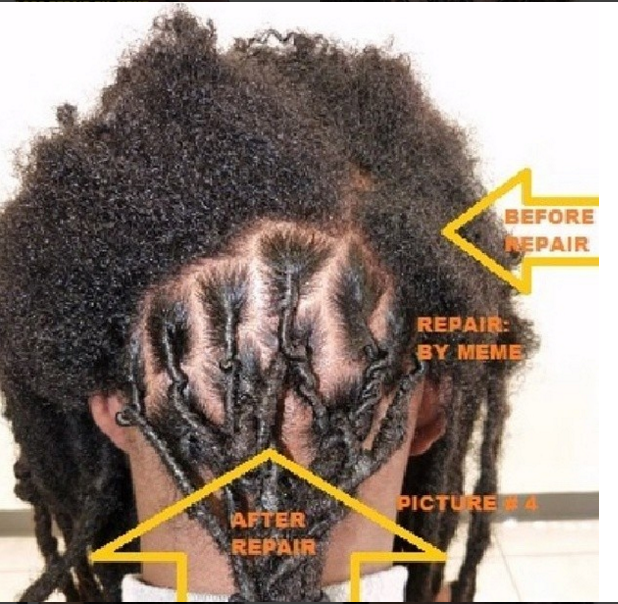 Extra-Small (We do not provide services for extra-small locs extension). 1. Based on your request we will have an idea how long this process might take. 2. 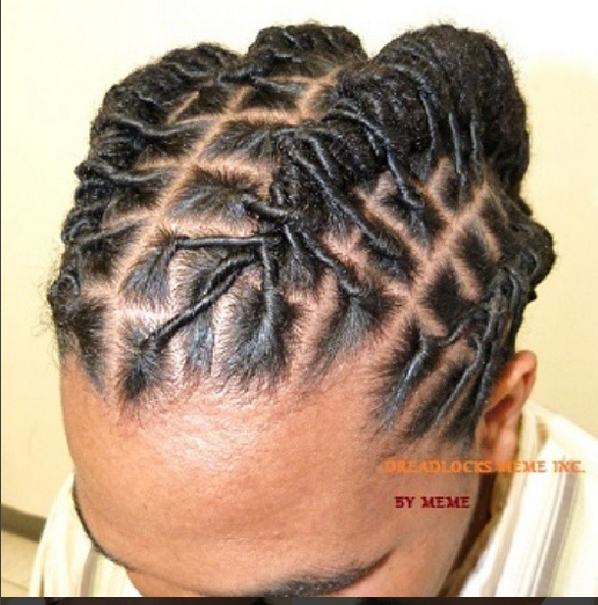 And if you will have the time to finish this type of dreadlocks extension services. extensions service price. A consultation is required prior to scheduling any appointment. We do not provide prices over the phone, e-mail message, on Instagram, Facebook, or any other social medias. Why is a consultation required or important? a. The Size of locs or Locs extension. b. 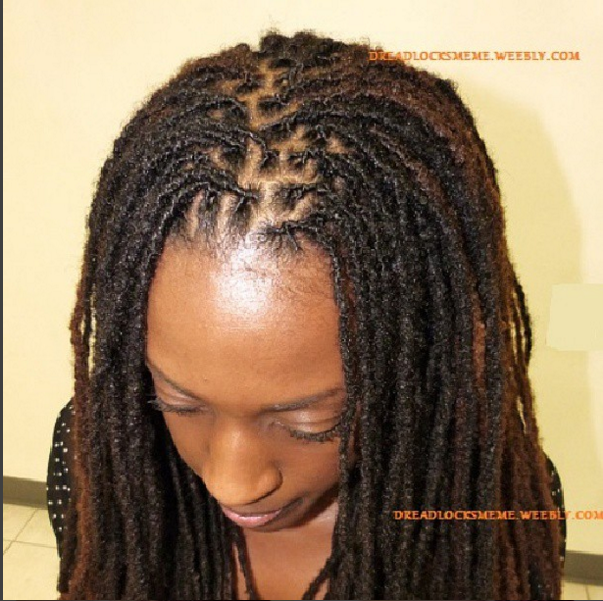 The Length or the length of your Locs extension. c. Type of hair extensions that will match your natural hair. (We do provide the hair extensions and it will be included in your dreadlocks service price). d. How long this process will take. When you the potential client is starting the dreadlocks or the dreadlocks extensions. We only provide an estimated time but if more time is required your hair designer will inform you of that. 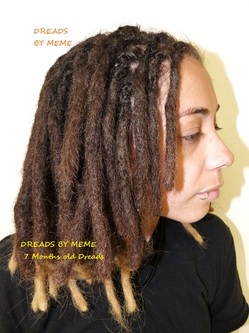 excellent dreadlocks service or Locs extension services. 3. Without a consultation, we do not provide prices or schedule any appointment for any client. We try our very best to avoid any problems or misunderstanding with any client (s) or potential client (s). 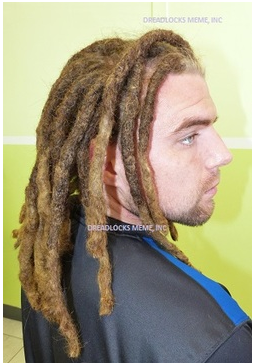 a) We want to discuss the dreadlocks services that will be provided to a potential client. For example: (How does your deposit works in scheduling your next appointment). 1. 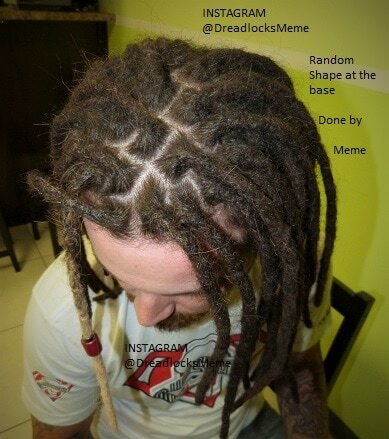 Routine dreadlocks services a deposit of ........................................................................................... $63.00 is required. 2. To start dreadlocks that will take one session the deposit will be..................................................$77.00 is required. 3. To start Back-Comb & the crochet needle method the deposit will be.........................................$200.00 is required. 4. To start any type of dreadlocks extensions services for all type of hair texture the deposit ...$200.00 is required. deducted from your final service price. consultation that was provided to you. Please be advised there is no refund. Please do read our refund policy. to he/she to avoid any problems or dramas. c. The type of hair extensions that will be included to provided the dreadlocks extensions services. PLEASE DO NOT BRING KIDS UNDER 12 YEARS OLD IN THE HAIR SALON.